Are you the artistic type that likes to explore, experiment and reinvent things? 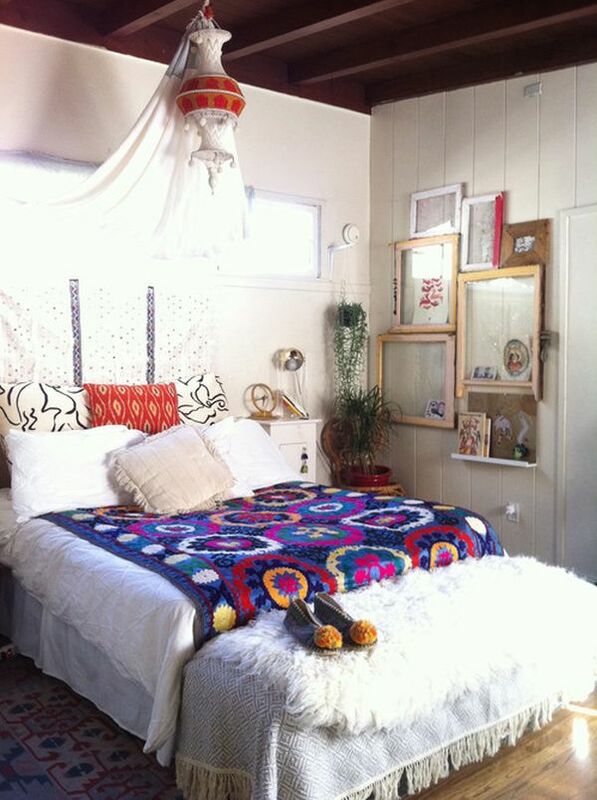 If that’s the case then you should know bohemian is the best style for your home. It’s for those who live unconventional lives and like mixing colors, patterns and textures without paying attention to any fancy rules. It may sound a little chaotic but it’s not.